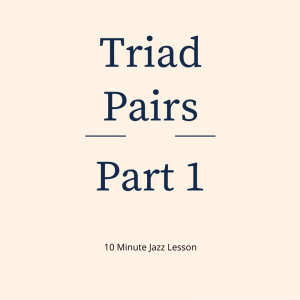 This weeks episode is all about triad pairs. This is going to be the first in a series of shows on this topic but fair warning, they won’t be in order week after week. I’m going to pepper them in every few weeks to give you a chance to work on them. The first episode in the series will be about major triads a whole step apart. The first thing you need to do is get familiar with the pattern of these triads played back to back. 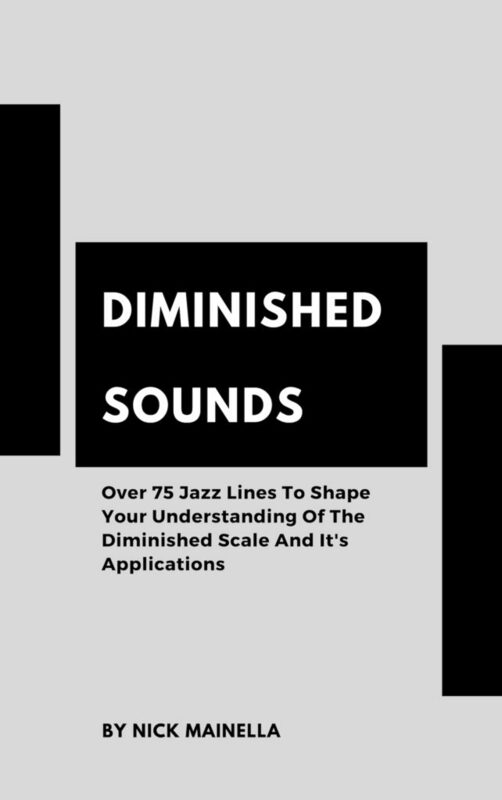 You’re also going to want to get used to the sound so that when you actually put these patterns over a tune you know what your in for. The exercises feature ascending and descending triads both in triplets and in duplets. The point of the exercises is to internalize the patterns so that they can come out of your instrument naturally and not sound forced. The danger of using this device is that it tends to sound forced and predictable. 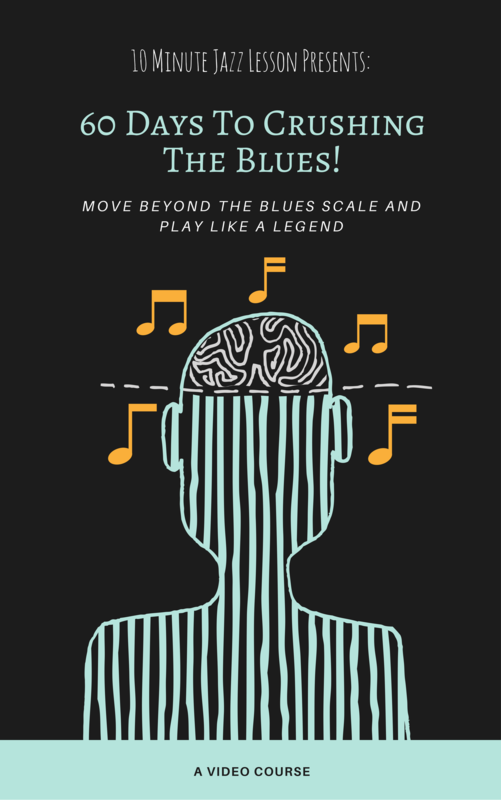 In order to use these triad pairs in a convincing way, much of your practice time will involve figuring out creative and convincing ways to work these into your solos. Motivation Monday: Get Some Sleep!